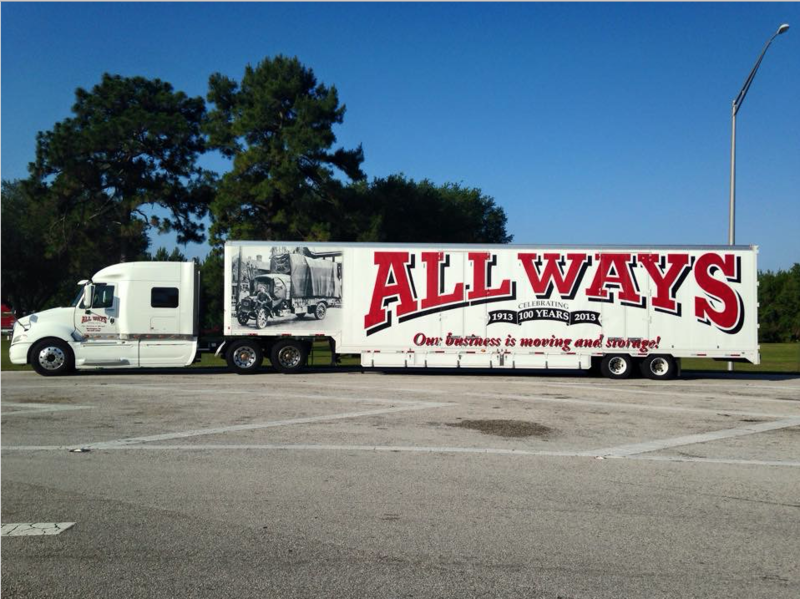 All Ways Moving & Storage is licensed and insured to perform any move across state lines within the continental U.S.
All Ways Moving & Storage® specializes in long distance moves. We are fully licensed and insured to perform any long distance move on our own authority. By being an independent mover, our customers have the satisfaction of knowing the brand they know & trust are self-hauling their household goods from origin to destination with guaranteed on-time deliveries. We will assist you with planning your long distance move from beginning to end, including the coordination of 3rd party services to handle specialty items. We have helped thousands of movers arrive safely to their new destination whether they are moving near or far. At All Ways Moving & Storage, our long distance movers are highly trained and experienced in moving items of all sizes. Whether you have bulky items or fragile specialty items, we can deliver the comprehensive moving services you need. We handle every item in your home or business with the utmost care. As your long distance moving company, we deliver unsurpassed moving services from storing and packing to loading and unloading. Every stage of the moving process is carefully planned and attention to detail is given to ensure that a successful move is guaranteed. 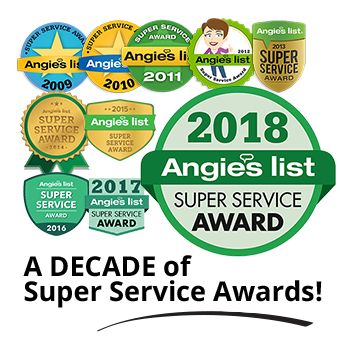 You can depend on our capable team of experienced movers to provide the high-quality moving services our long distance moving company is known for.